By using the RAL quality mark, more than 9,000 producers and service providers show that they have their customers’ interests very much at heart. Many people are confused by the ever-growing choice of goods and services. Most identifications and labels muddle people instead of helping them to obtain a clearer picture. 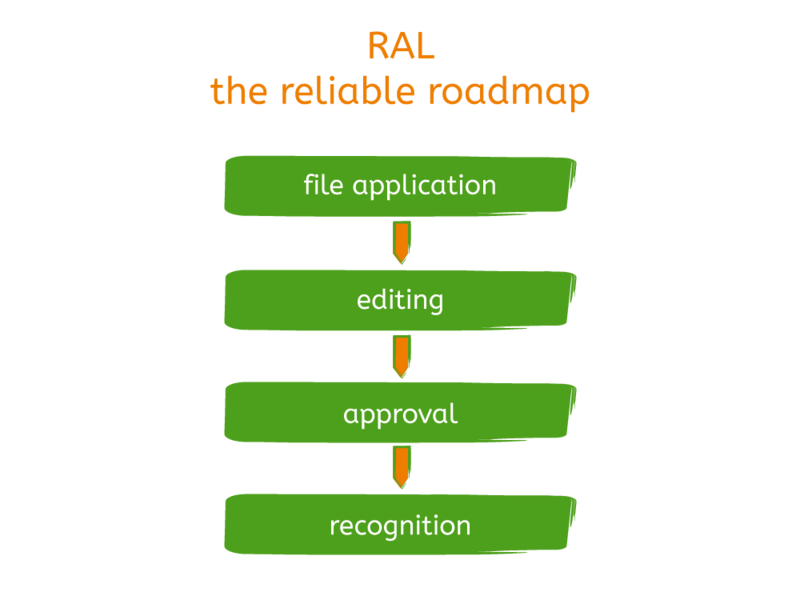 The RAL quality mark is a safe and reliable roadmap in this product jungle. The reason is the unique system of the RAL Quality Assurance. It ensures that the rising demands of consumers and companies alike are given special consideration when awarding the RAL quality mark for a group of products or a category of services. The trusted brand for more than 80 years. In 1925, the German industry and government decided to harmonise technical specifications and define them more precisely. They established specific quality requirements for products and services and stipulated that compliance be monitored. At that time, the Reichsauschuss für Lieferbedingungen (called RAL ever since) was founded. To this day, RAL (today: RAL Deutsches Institut für Gütesicherung und Kennzeichnung e.V. / German Institute for Quality Assurance and Certification) has been in charge of awarding the RAL quality mark. Consequently, the foundation for the RAL Quality Assurance system was laid. This strict system still today sets the RAL quality mark apart from all other kinds of labels. The RAL quality mark is a badge of neutrality and reliability. that the quality and testing regulations are defined in an objective public procedure independently of any producer. In its surveys, RAL also includes institutions such as state and federal authorities, associations affected, consumers, but also testing organisations. By doing so, the organisation prevents the RAL Quality Assurance Quality and Testing Regulations from reflecting the interests of individual market players’ only. RAL Quality Assurance lables are state of the art.